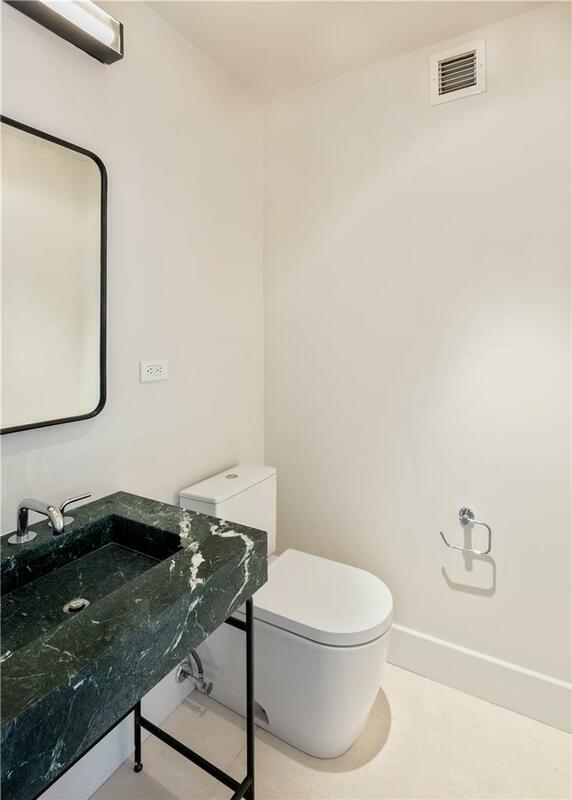 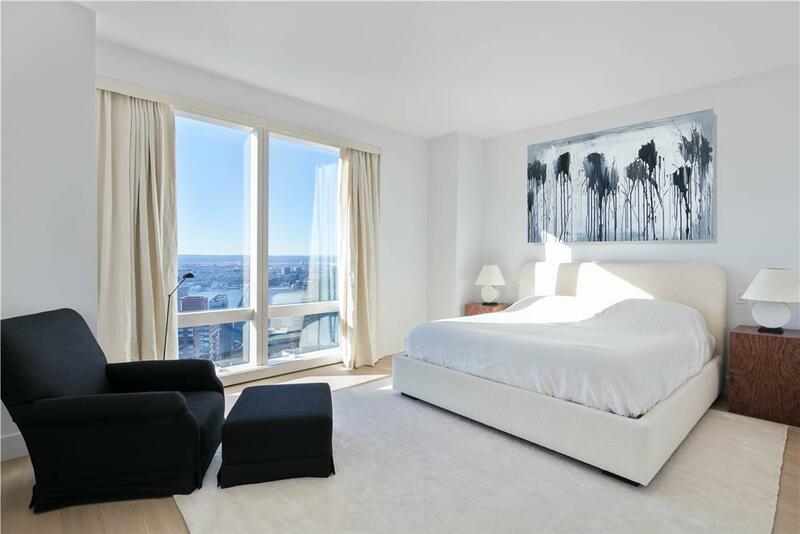 As part of the Residences at The Mandarin Oriental, this completely renovated and fully furnished apartment is the definition of Five Star Living. 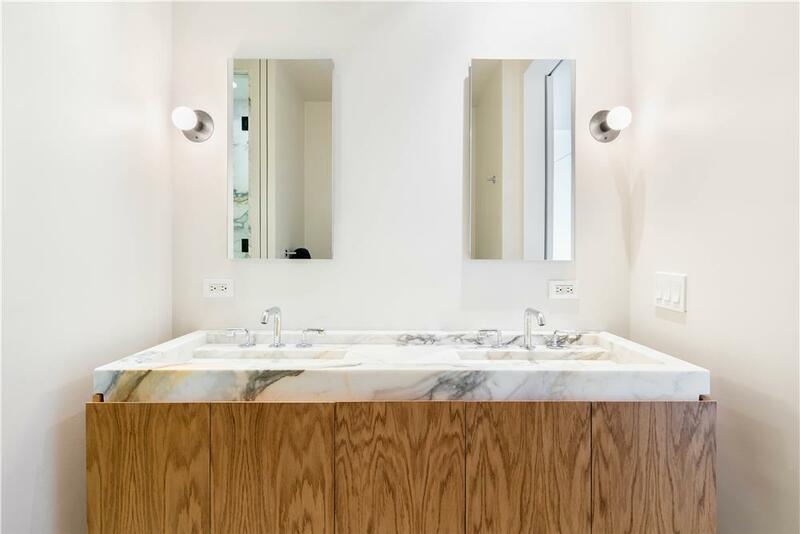 After a lengthy renovation by the talented designers of ASH NYC, this beautiful apartment is ready for a new owner to call it home. 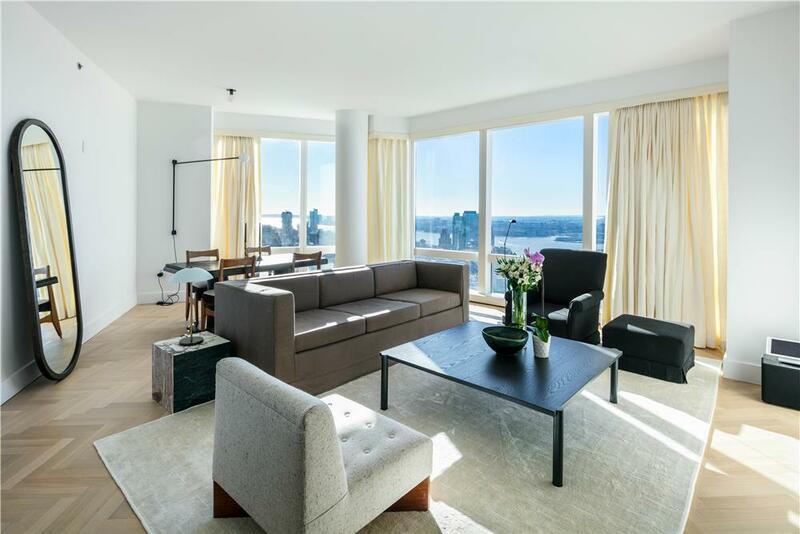 Located in the north tower of the Time Warner center developed by the Related Group, this apartment has unobstructed views as far as the eye can see, including the Hudson River, Statue of Liberty and beyond. 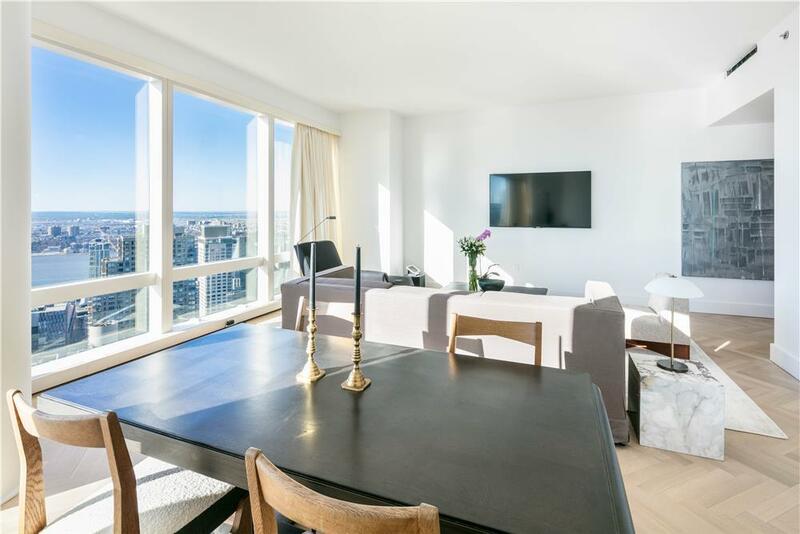 The abundant sun light floods this apartment throughout the day and the sunset view is truly a sight to see. 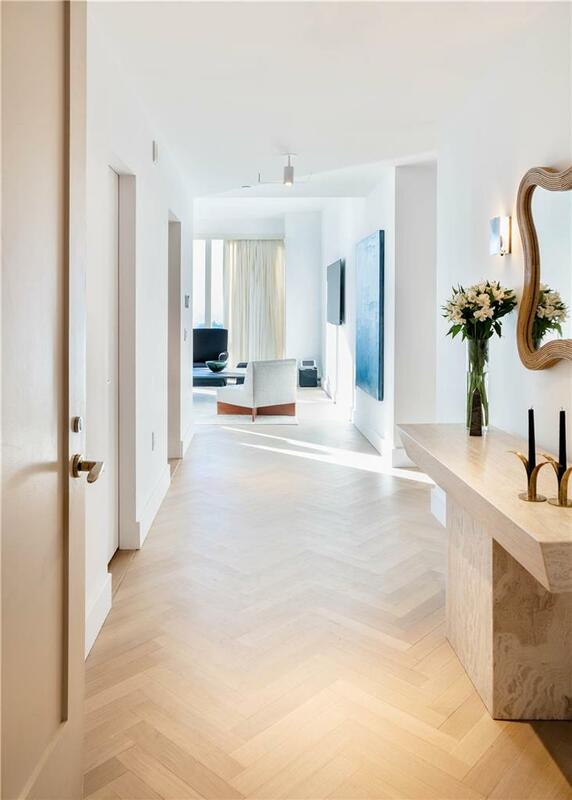 As you enter the large gallery you will notice the lovely herringbone pattern wood floors that lead up to the massive floor to ceiling windows framing the city skyline views. 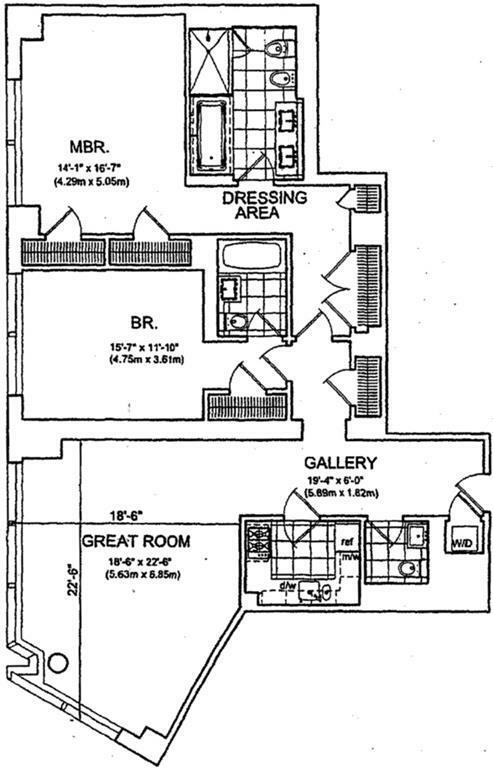 The gallery leads to a south and west facing living room and dining room. 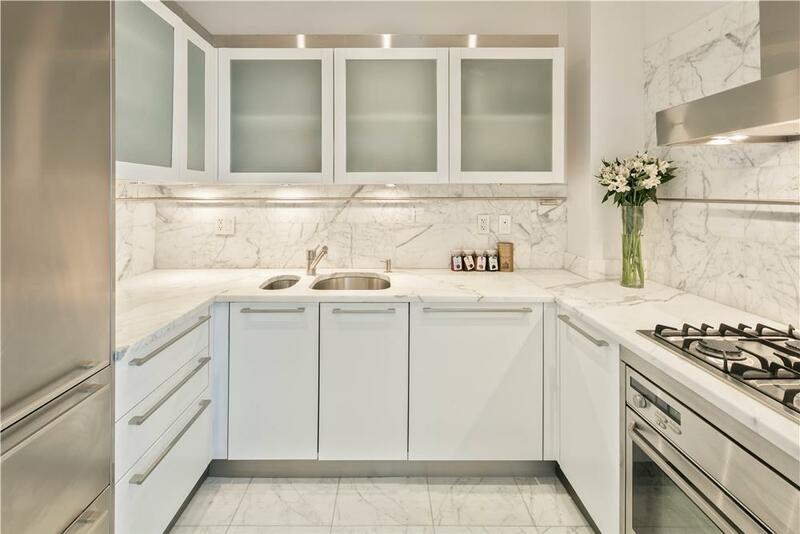 Adjacent to the living room is a beautiful chefs kitchen with top of the line appliances, marble counter tops and custom cabinetry. 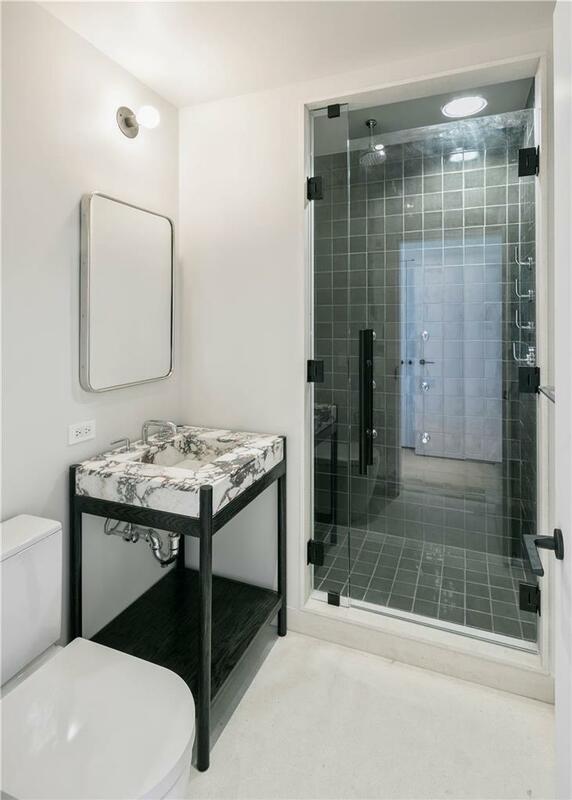 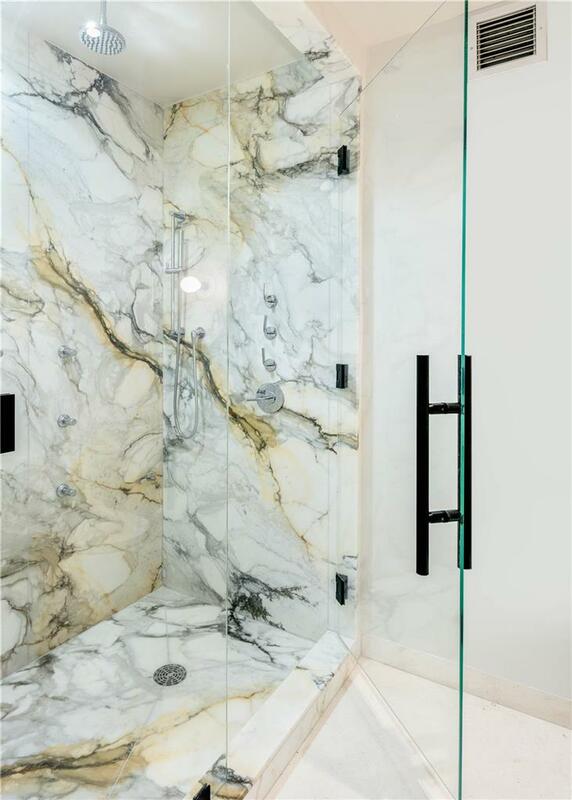 The 2 oversized bedrooms have en-suite bathrooms with custom marble vanities, showers and floating tub. 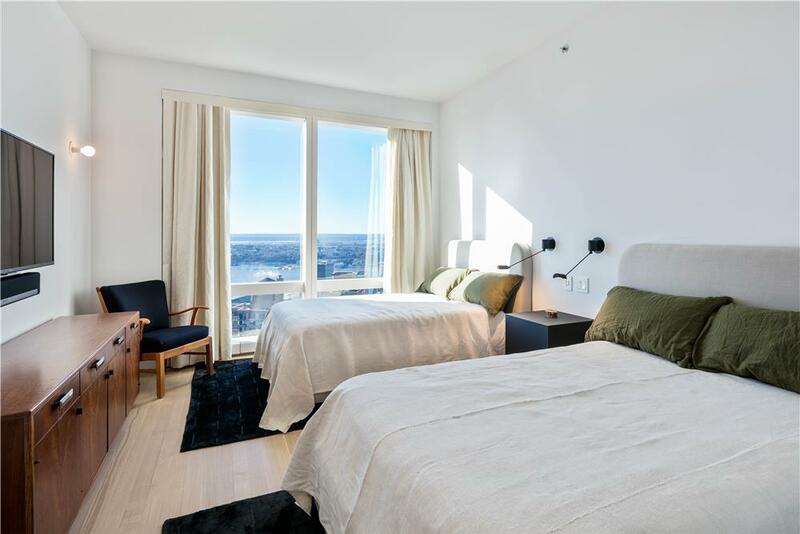 The apartment has been outfitted with a Crestron operating system that controls the audio and visual systems and electronic blinds and blackouts in the bedrooms. 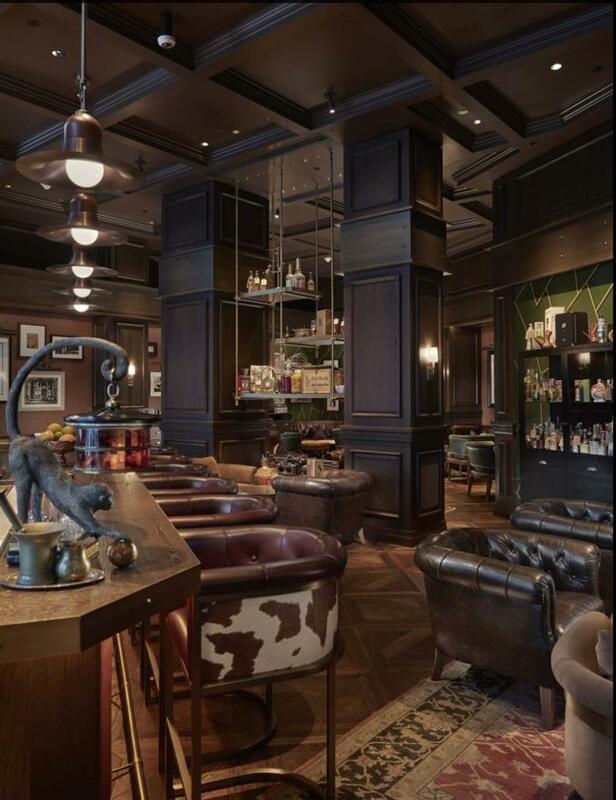 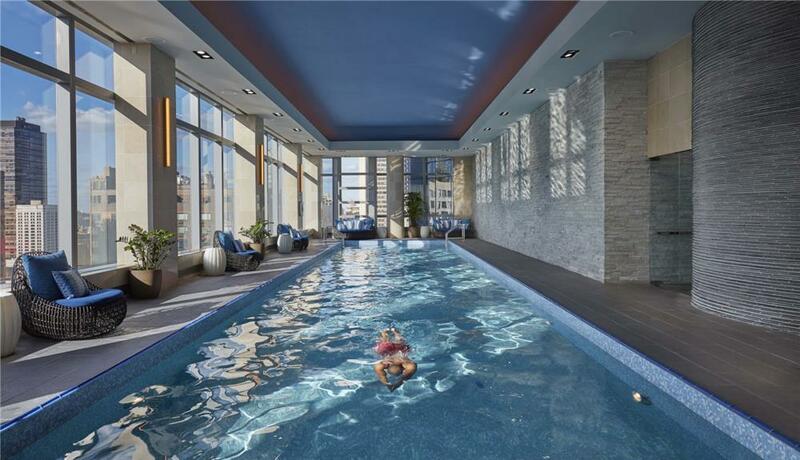 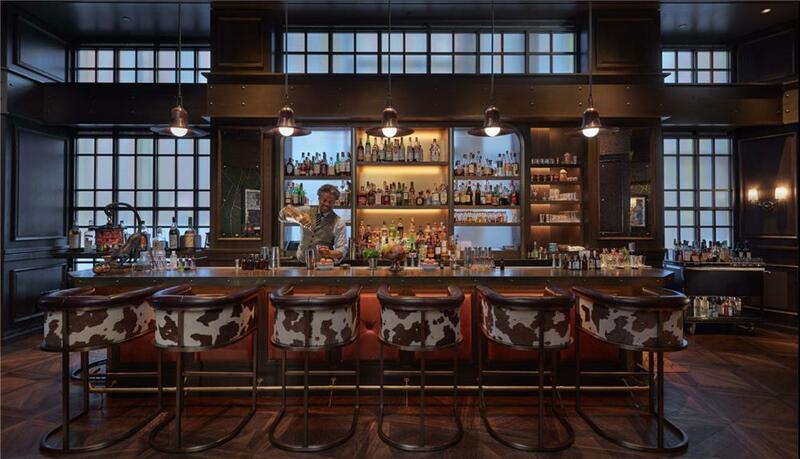 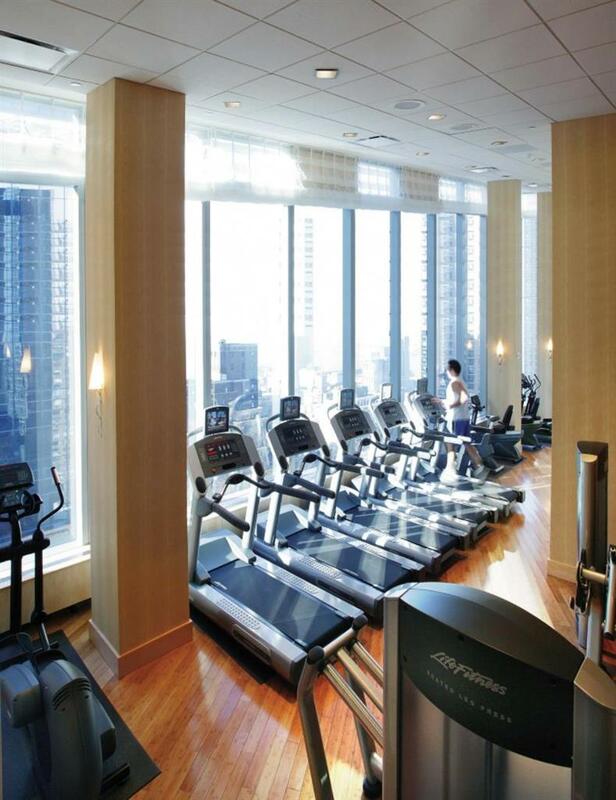 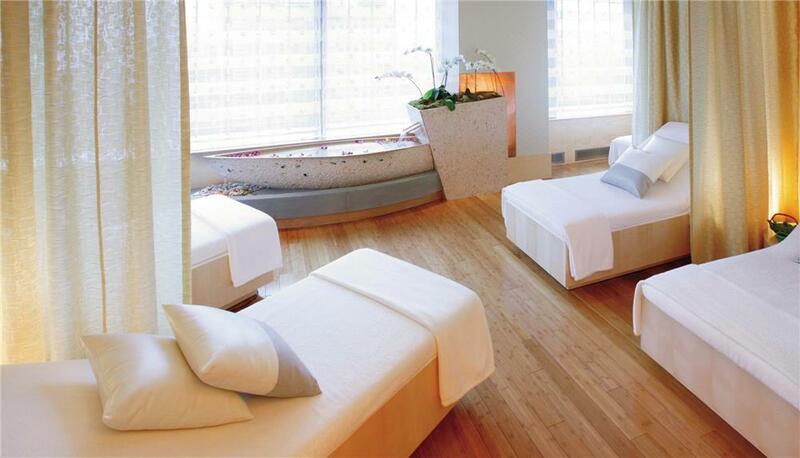 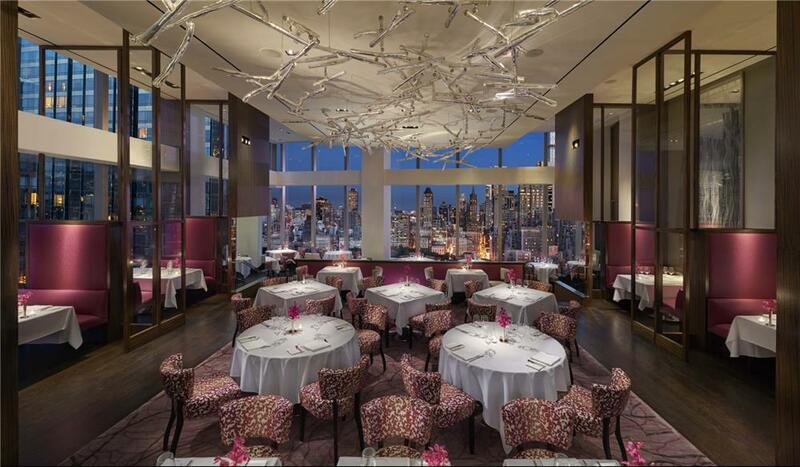 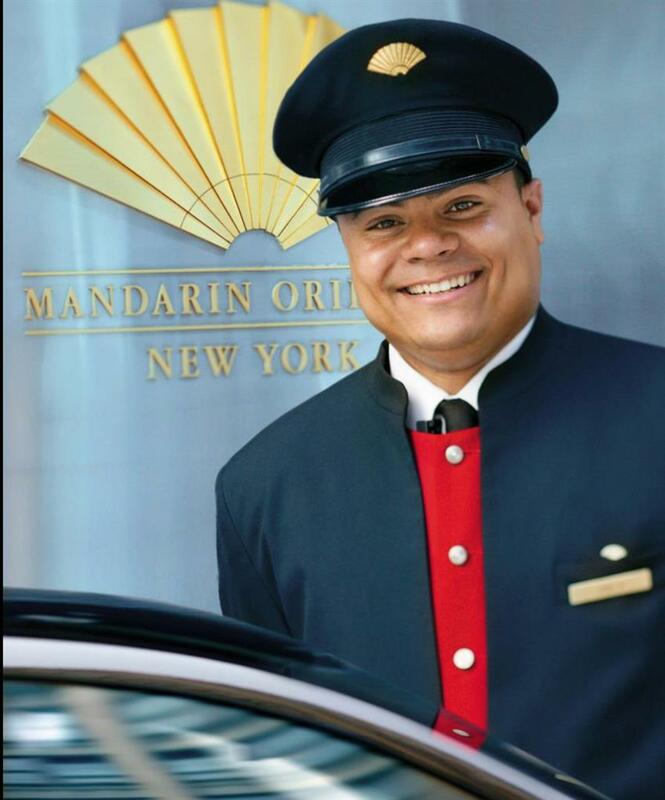 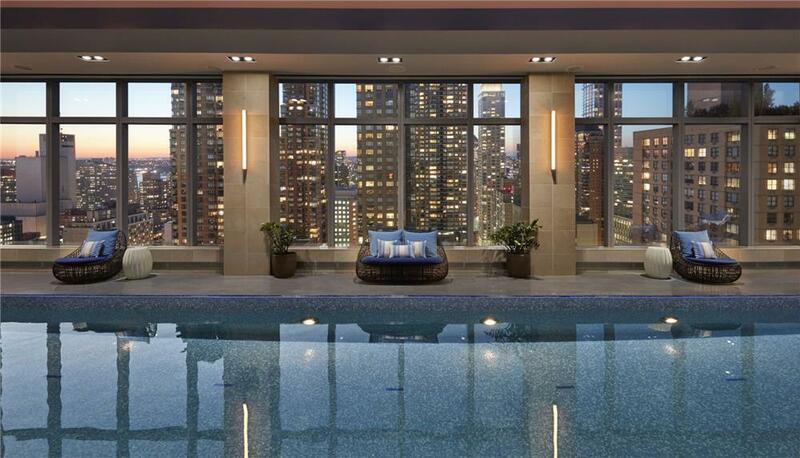 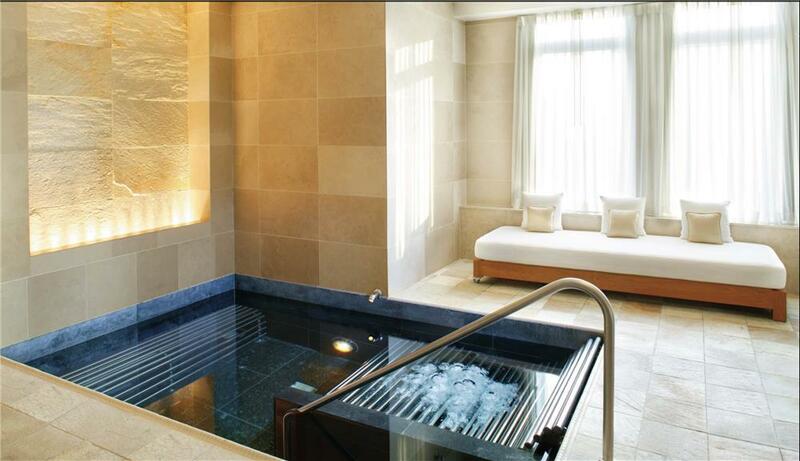 The Mandarin Oriental offers residents unparalleled amenities and services that are unlike any building in the city. 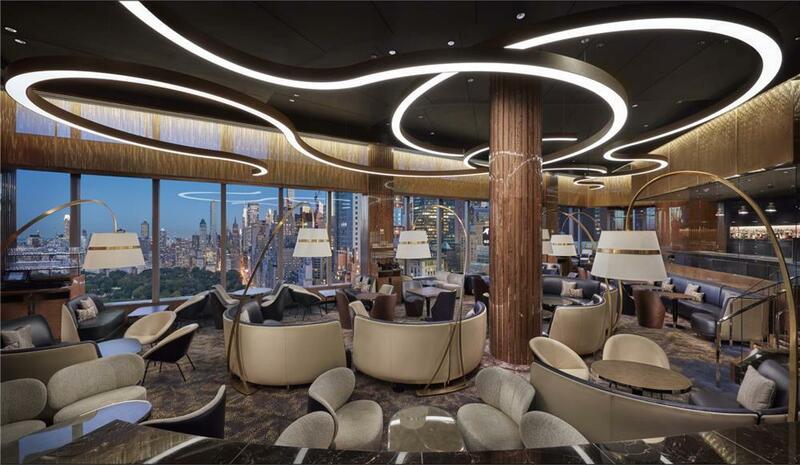 They include a private lobby separate from hotel guests with a white glove doorman and concierge, valet service, full service gym with indoor pool and full service locker rooms with sauna, top of the line Mandarin spa, room service, maid service and extensive security throughout the building. 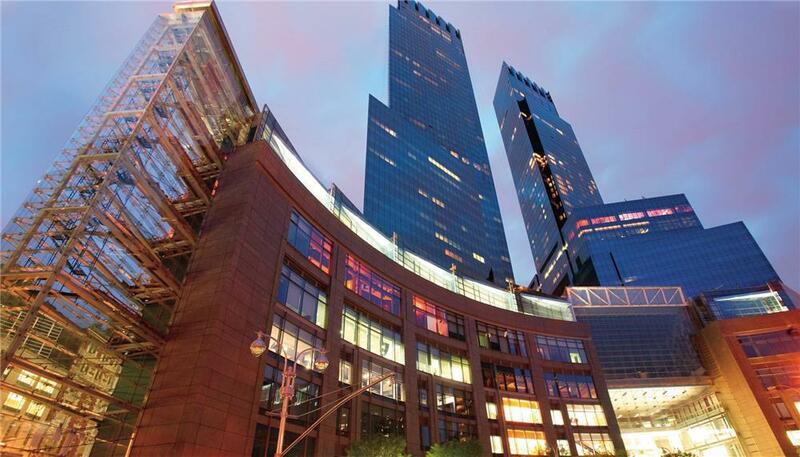 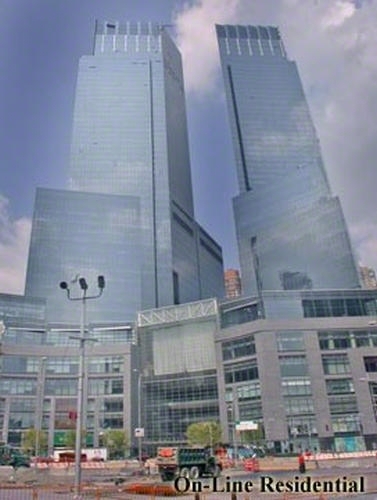 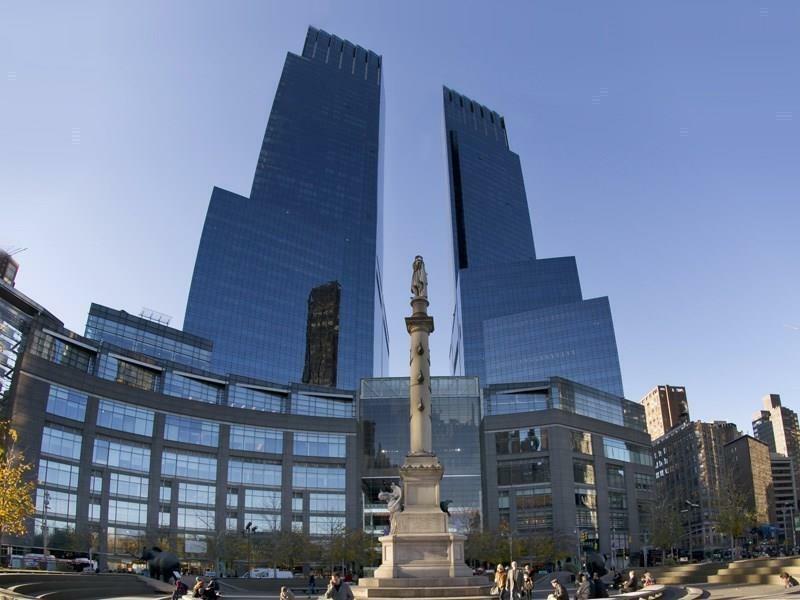 Residents have direct access to the Shops at Columbus Circle (time warner center) which includes some of the best shopping in the city as well as the Whole Foods market and some of the top restaurants in the country such as Masa and Per Se.